After a decade spent tracing her ancestors' roots in Georgian-era Britain, Deborah Hale learned a great deal about the period and uncovered enough fascinating true stories to inspire her fiction plots for years to come. 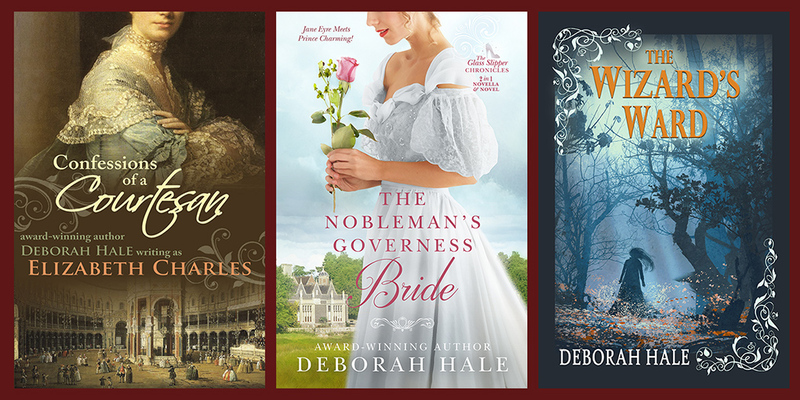 A Golden Heart Award winner and RITA Award finalist, Deborah has written more than 30 novels and novellas in the genres of historical romance, inspirational romance, historical fiction and otherworld fantasy. Host Patricia McLinn talks with Deborah about being consistent with facts and history in fantasy novels; and busts myths about historical fiction.